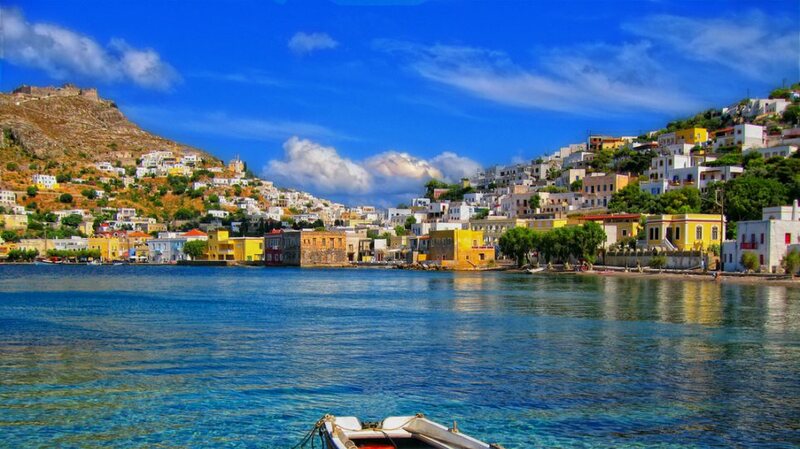 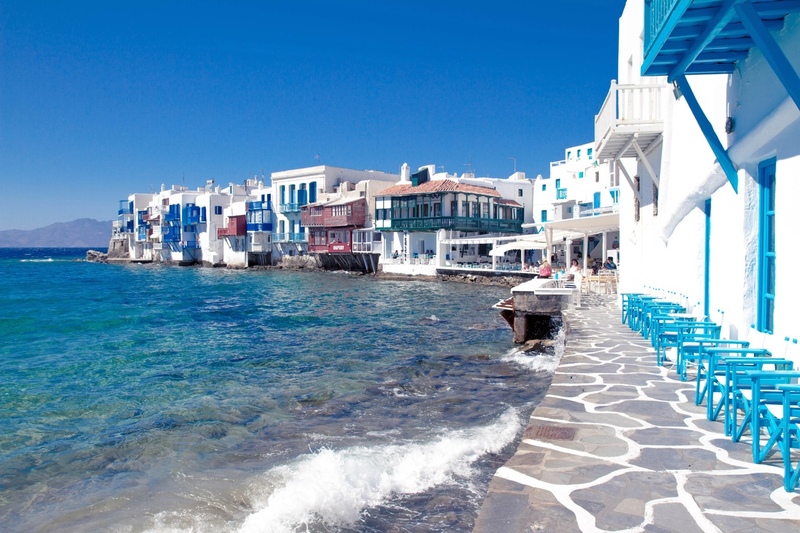 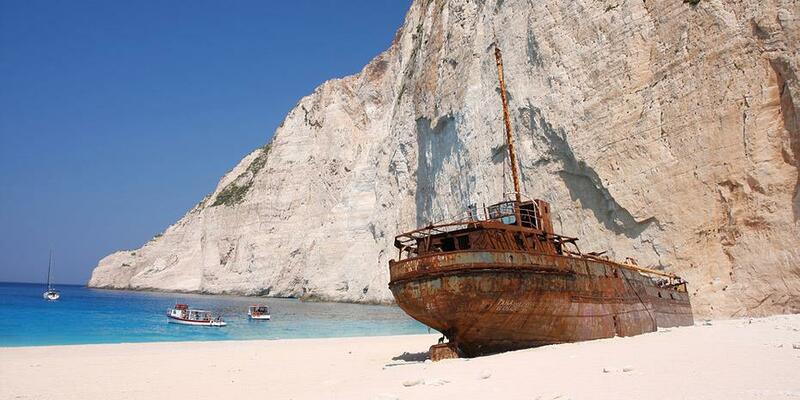 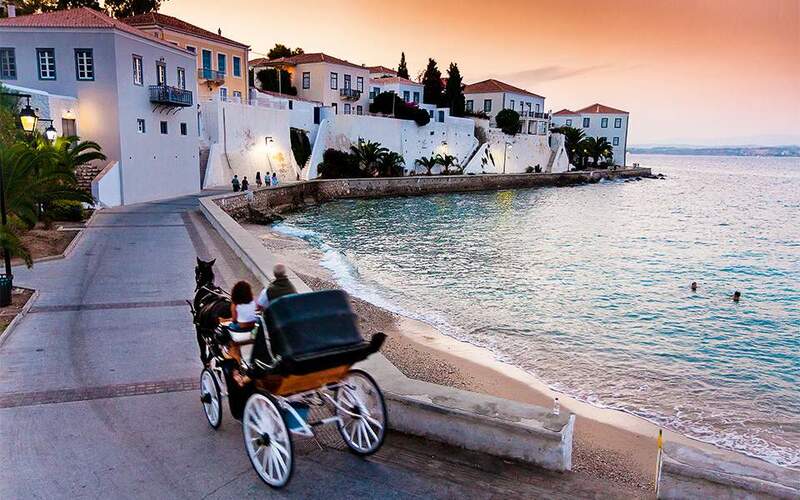 Some of the most beautiful islands in the world are comprised in the Aegean Sea! 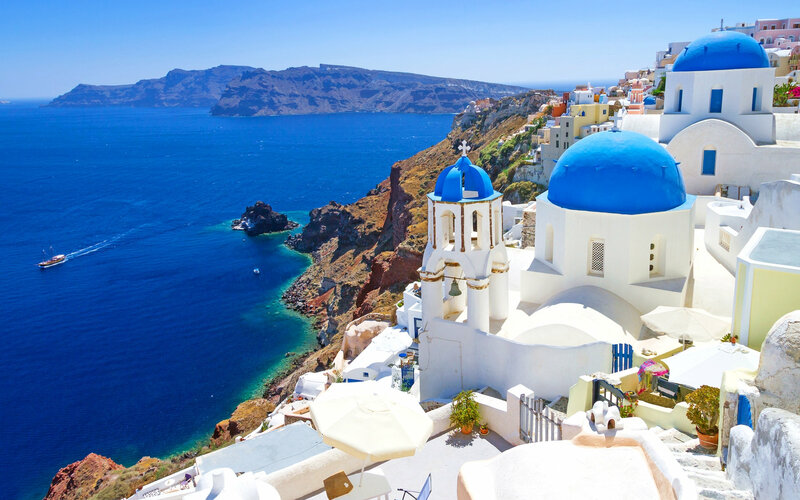 A real lifetime experience which combines magnificent sandy beaches, architecture in white and blue, folk musik, hospitable smiling people and barren landscapes with isolated chapels. 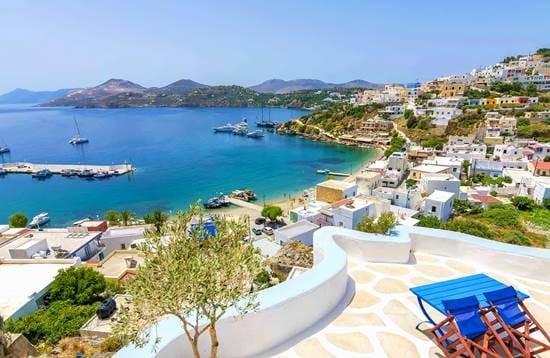 This island complex sprinkles over the Argosaronic Gulf in southern Greece comprises some very beautiful green islands like Aegina , Poros Hydra and Spetses. 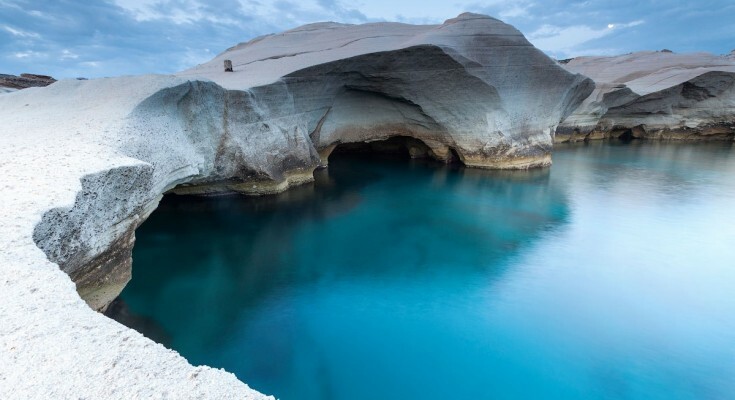 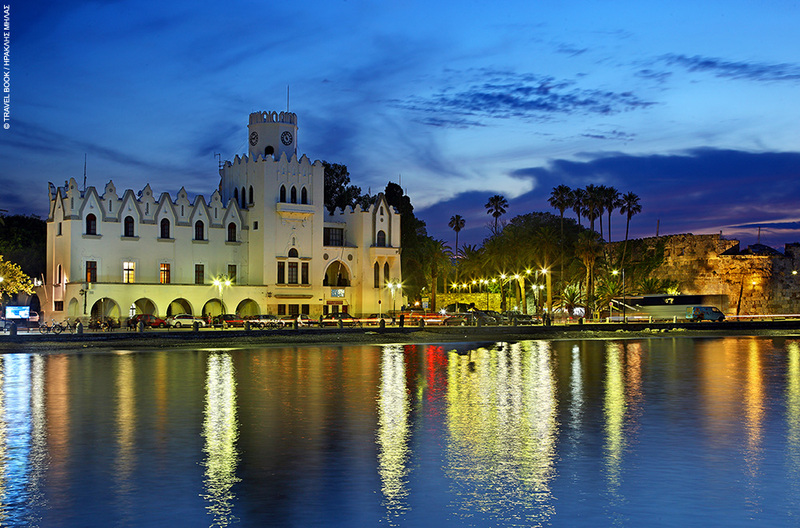 Visitors here can enjoy natural beauty, crystal clear waters, historical monuments steeped in ancient mythology as well as a very romantic and glamorous atmosphere. 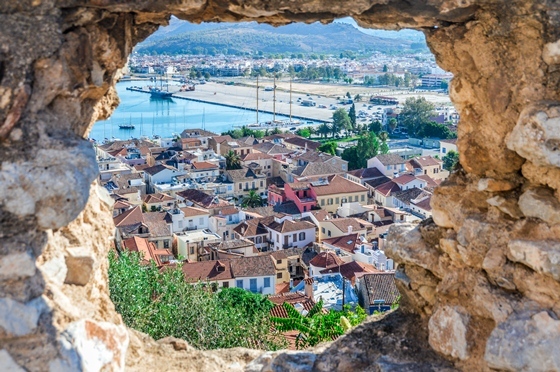 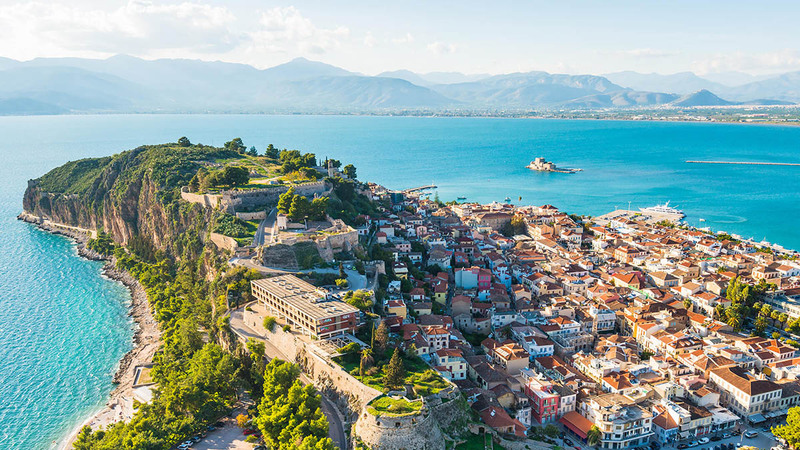 The first capital of Greece between 1823 and 1834 and ,without a doubt, one the most beautiful cities of Greece, Nafplion can charm even the most demanding visitor with its ancient walls, medieval castles , statues and monuments, Ottoman fountains, Venetian and neoclassical buildings. 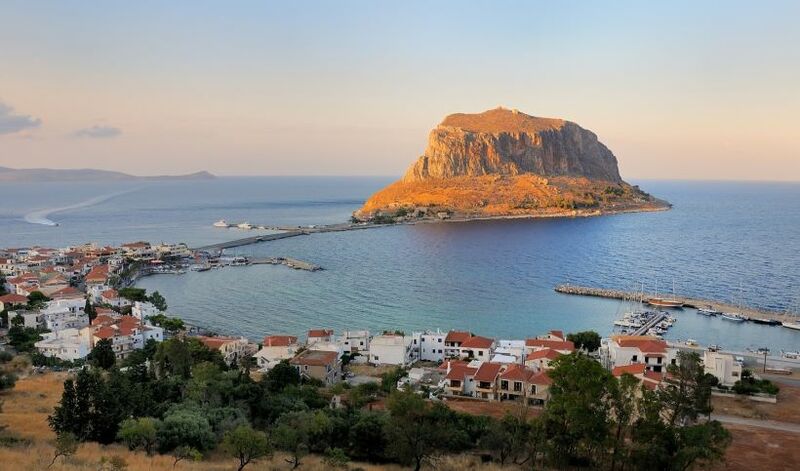 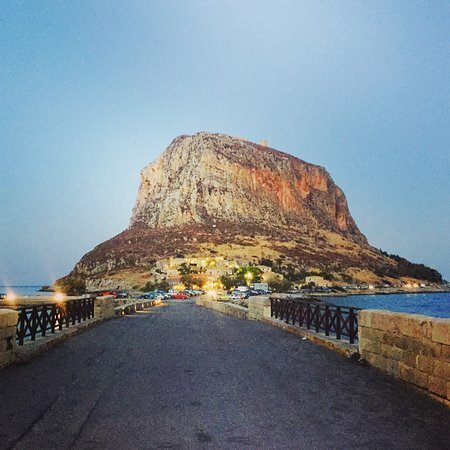 Monemvasia, a gorgeous medieval tower town, is located in the south-eastern coast of the Peloponnese , nestled ath edge of a big rock by the sea. 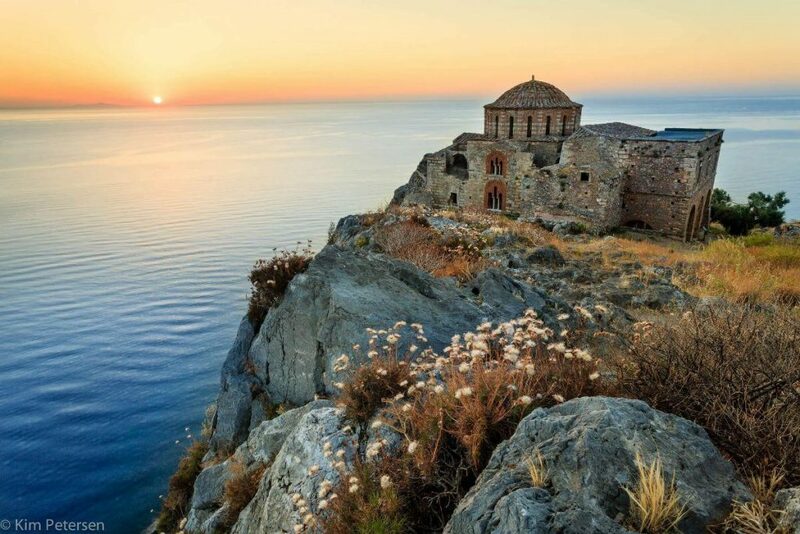 Get yourself in this unique medieval atmosphere. 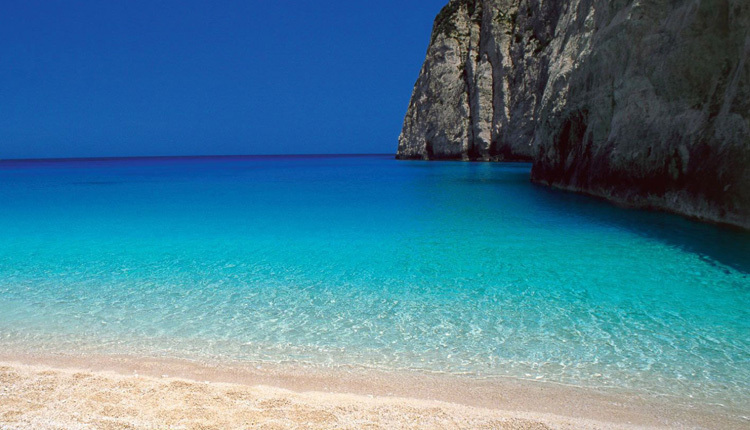 The ideal place for the lovers of turqoise waters; Ionian islands comprise some of the most interesting and naturally beautiful islands in the world such as Lefkas, Kefallonia and Corfu. 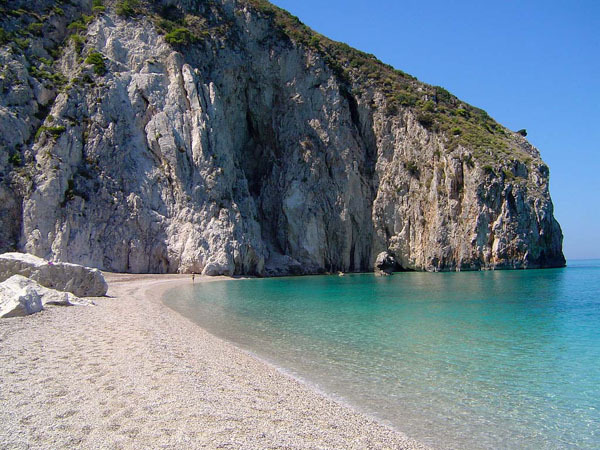 Enjoy their incredible beaches, mountains, cliffs and caves as well as the cheerfulness of the inhabitants and the cultural heritage. 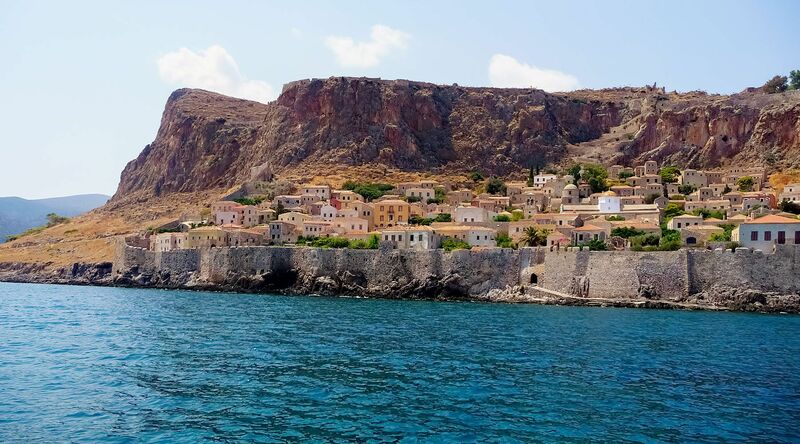 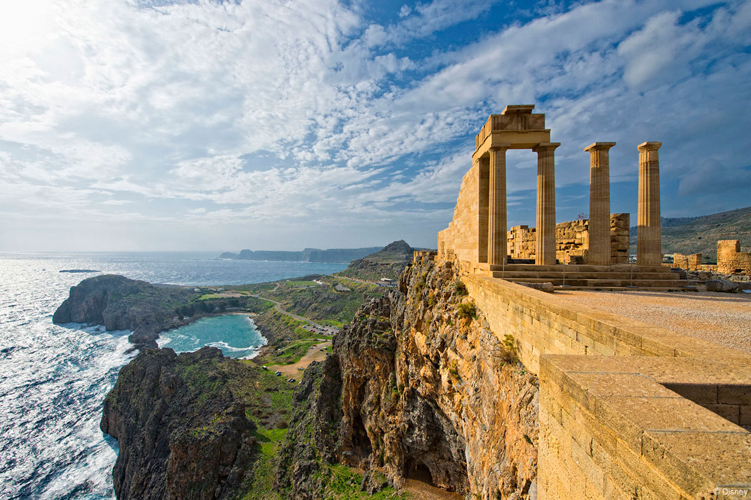 Twelve large islands and numerous smaller ones make up the island complex of Dodecanese in south-eastern Aegean Sea, full with crystal clear waters, important archaelogical finds, Byzantine and medieval monuments as well as traditional settlements. 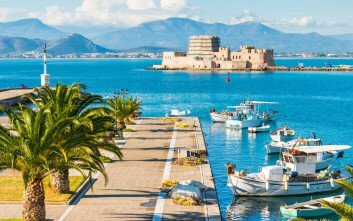 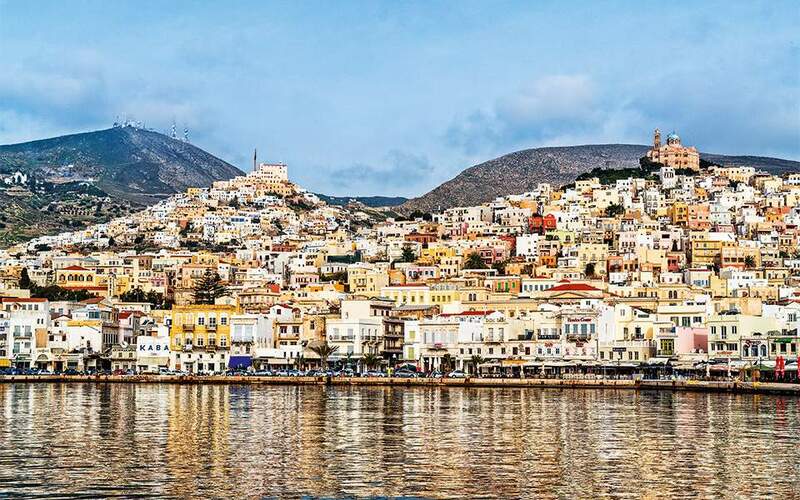 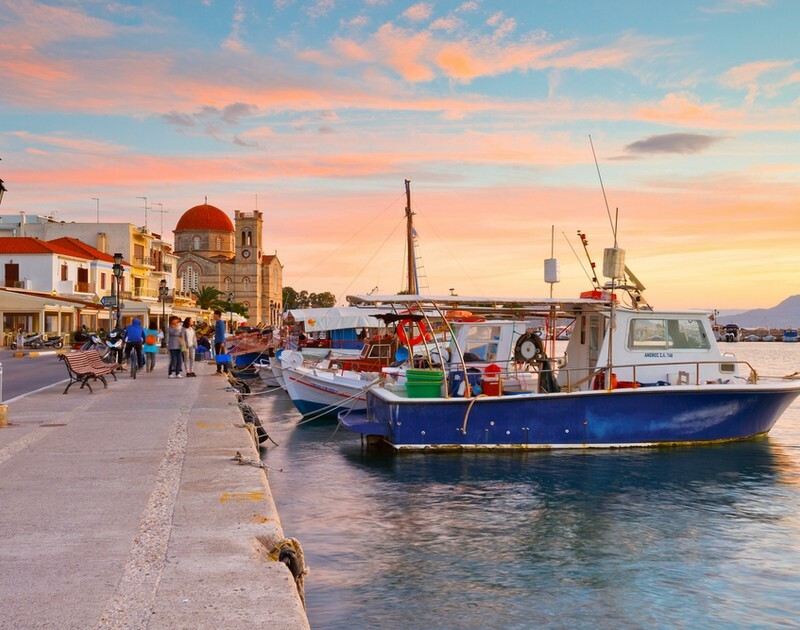 With lesser- known and unspoiled destinations such as Pserimos and Leros, as well as more cosmopolitan and larger ones like Rhodes and Kos, Dodecanese are a very good choice for any kind of visitors.